Jess Scully is a festival director, editor and writer who has documented emerging creative talents for over 10 years. In 2012, the Sydney Morning Herald named Jess as one of Sydney’s 100 most influential people and FBI Radio awarded her their SMAC of the Year. 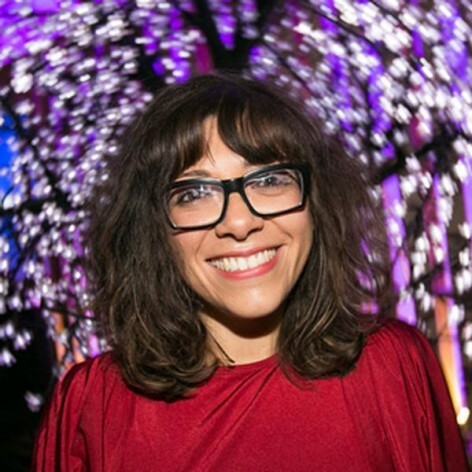 Jess is the festival director of Vivid Ideas, part of Vivid Sydney, and began her career as editor of publications including SummerWinter, Yen and EMPTY. Jess served as policy advisor to the New South Wales Minister for the Arts and also directed the Qantas Spirit of Youth Awards (SOYA), a national grant and mentorship program for outstanding artists, musicians, filmmakers, photographers and designers.